My Fixers project is to inspire young disabled people to get into sport and not to give up training even if they are facing challenges. I’m totally blind in my left eye and my vision is deteriorating in my right eye and eventually I will lose my sight. 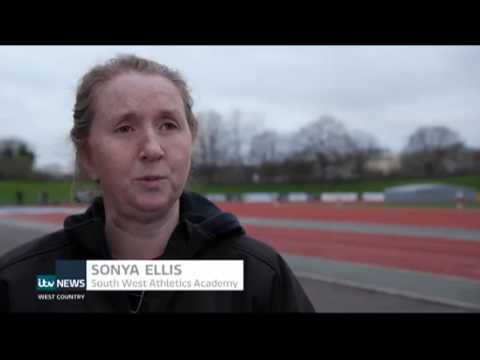 I train regularly at my local athletics track in Exeter. My main event is 100 metres but in the last three or four months I’ve started long jump. I’m determined to carry on running with a guide despite my sight getting worse. I want to show the world if you have a disability then you shouldn’t let it stop you from doing sport.